Softer spun for richness, comfort and style, our Westend Velvet range offers the ultimate deluxe carpet for your home. Made from 80 percent premium wool and 20 percent nylon blend in a 2-fold yarn for exceptional durability and resilience you are assured of no pile reversal not due to footfall outperforming single yarn carpets. All double cropped for a smooth, fine finish and available in 1/8in gauge all our carpets are insect and Stain Resist treated to help ensure the long life and exceptional appearance. 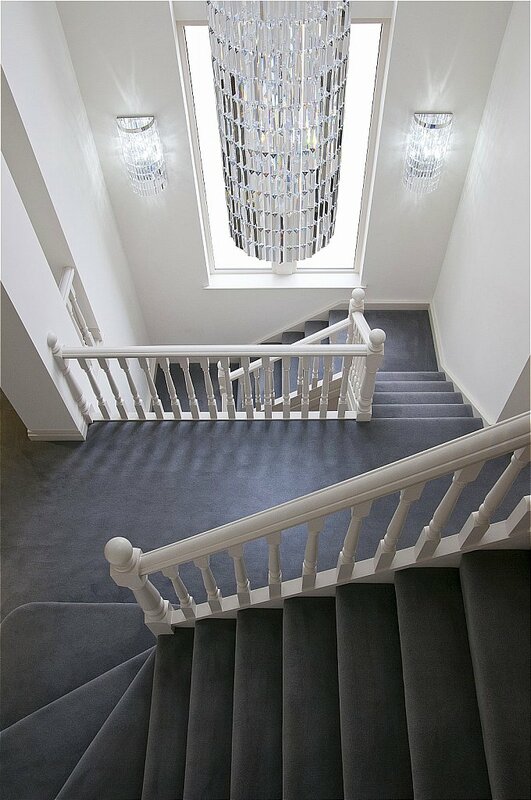 I would like more information about Westend Velvet Carpet by Westex Carpets.